Located in Khanderi on the outskirts of Rajkot, Saurashtra Cricket Association stadium is one of the newer venues that has come up in India. It was built in 2009 and is one of the more picturesque grounds in India. A standout feature of the SCA is the spaceship-style media capsule that resembles the one at Lord's. The complex has two grounds for cricket. The main stadium has a 90-yard field and the other field boasts of a 70-yard playing area which is mostly used for outdoor nets and district level matches. The land for the stadium was acquired in the year 2004 and the construction began in 2006. An estimated amount of INR 75Cr went into the construction of the swanky stadium. The stadium hosted its first international game in 2013 when England and India faced off in an ODI. The visitors won the encounter by 9 runs. 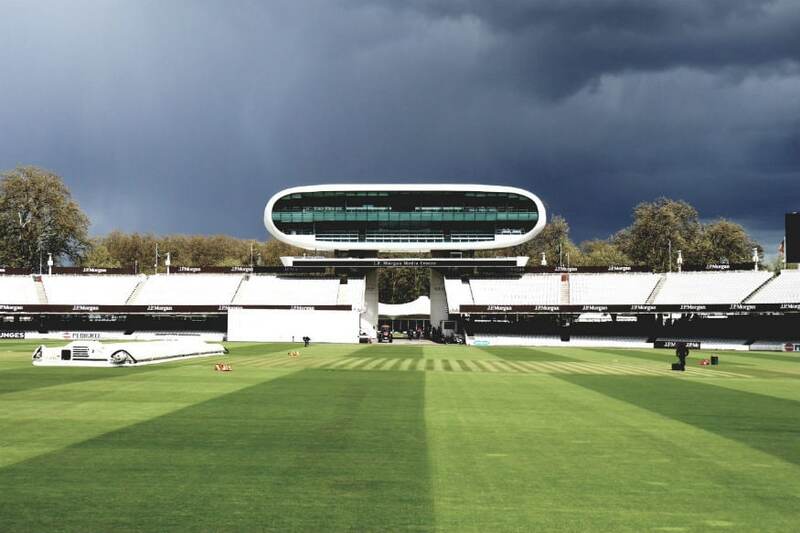 The only Test to be played at this ground was in 2016, again between England in India which ended in a draw. How does the Rajkot pitch play? 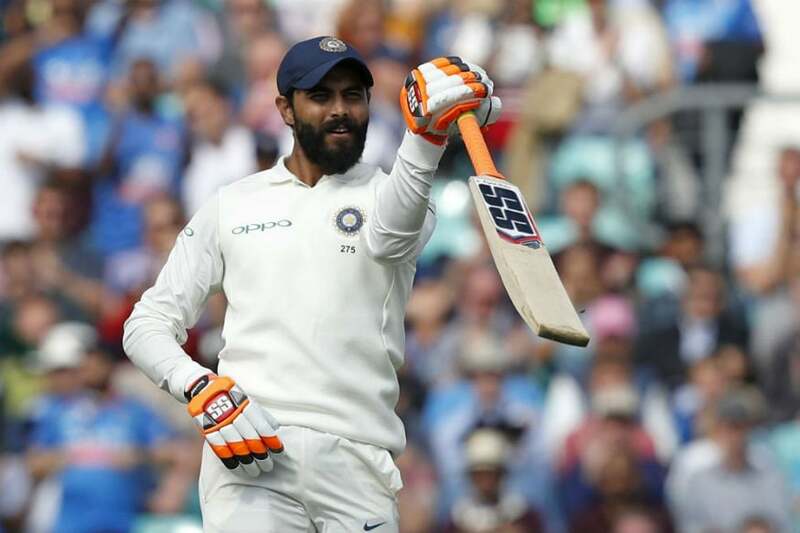 The SCA stadium is home to Cheteshwar Pujara and Ravindra Jadeja, both of whom have racked up triple-centuries at the venue giving a good account of how well the surface plays. Batsmen generally have had a gala time here and it is unlikely that the nature of the pitch will change in near future. Both ODIs played at this venue have been high-scoring affairs. In a T20I featuring Australian and India, the visitors set a 202-run target which was chased down by the home side with two balls to spare. The first-class games at the venue as well have also seen score in excess of 400. The stadium has played host to a solitary Test played between England and India back in November 2016. Joe Root (124), Moeen Ali (117) and Ben Stokes (128) all had a great time as the visitors scored 537 in 159.1 overs. The Indians responded in kind with M Vijay and Pujara smashing centuries. The game ended in a draw.